Jayne Rimer, PTA obtained her AAS degree from Riverland Community College, Albert Lea, MN. 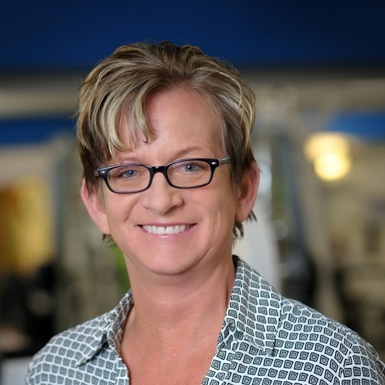 My passion is clinical practice and working with individuals to empower them through Physical Therapy to enhance their function and quality of life. My rehabilitative approach is through land and pool-based therapies designed specifically for each individual.